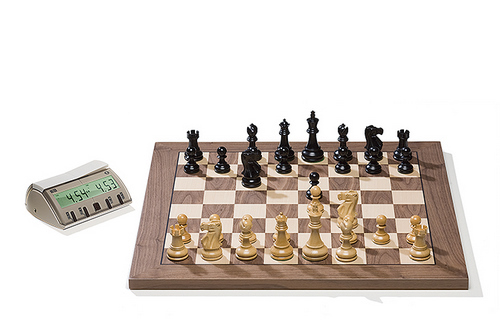 This product from ChessBaron: Free Shipping for UK. New generation of DGT technology. Now each e-board type has a specially designed set of pieces (Classic). Each piece is equipped with an RFID (a means of the piece telling the computer which piece it is and where it is on the board). For use with all the top Chessbase engines and any extra installed engine: FRITZ, JUNIOR, SHREDDER, HIARCS, ZAPPA, TIGER, or a UCI engine running within a ChessBase interface. USB PORT VERSION, Walnut Board, Classic Design Pieces.